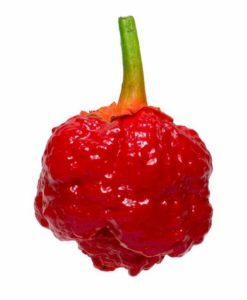 10 – 7 Pot Brain Strain Seeds shipped in a bubble envelope to eliminate crushed seeds. 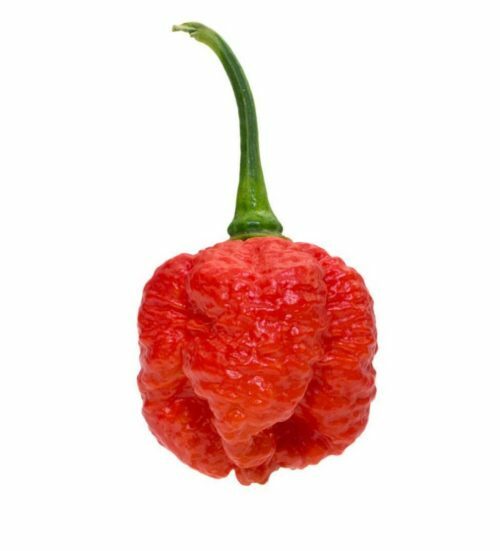 The Brain Strain, characterized by its bumpy/wavy skin that closely resembles a human brain. 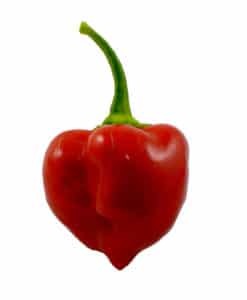 This pepper not only looks like brain, but will set yours on FIRE! 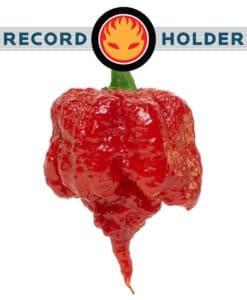 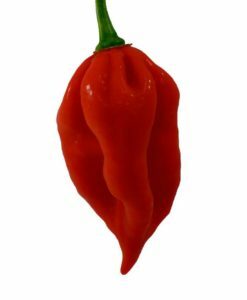 This pepper has insane heat! 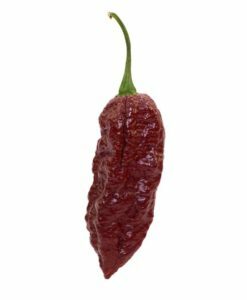 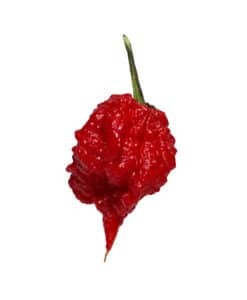 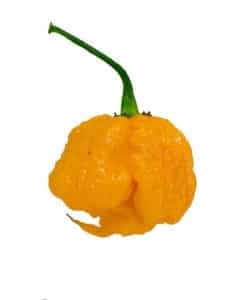 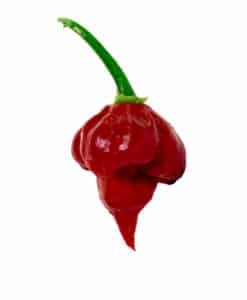 This pepper, although a 7 Pot, looks very similar to the Moruga Scorpion, but with slightly more wavy skin.